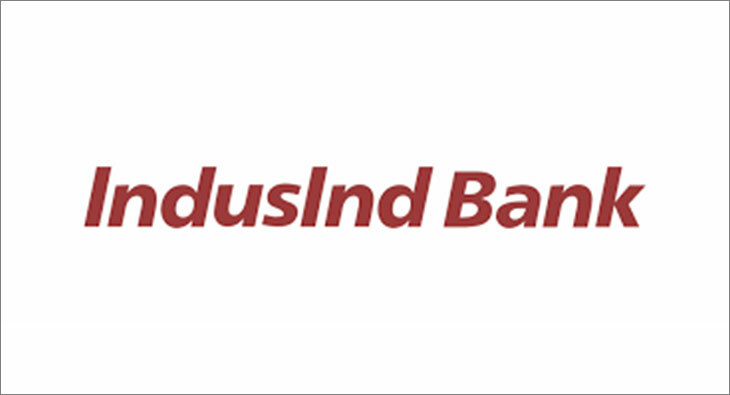 IndusInd Bank has announced the launch of a multimedia campaign to commemorate the completion of the bank’s journey of 25 years. Christened ‘#Just25’, the all new campaign takes inspiration from the 25 year olds of today. Individuals who are innovators, who have made a difference, levelled the playing field or beaten the odds to take on the world. The campaign reflects IndusInd Bank’s ethos of being an innovator, an achiever with one cohesive goal of becoming India’s most Convenient Bank. The campaign comprises five TVCs showcasing a para-athlete who has overcome every possible challenge to achieve his goal, a green crusader aspiring to make the world a better place to live, a beginner who’s making an impact through innovative ideas, a rural housewife who is a successful entrepreneur as well as an individual who is living his dream of doing things differently; eventually reflecting what inspires us as well as highlighting the role that IndusInd Bank has played in the lives of millions of such individuals over the 25 year journey. Ankur Suman, Principal Consultant & Creative Head, R K Swamy BBDO Private limited, added, “In a category that loves to flaunt legacies and play the 'we fulfil your dreams' song, IndusInd Bank has emerged as a distinctly youthful, innovation-oriented brand. So its 25-year celebration had to be different from the regular 'silver jubilee' approach. We looked at this milestone not as a 25th anniversary, but as a 25th birthday! At 25, IndusInd Bank shares the spirit of 25 year olds who are making a positive difference to the world around us; who proudly say, we're just25!"